In the United States, July 4 is known as Independence Day. It’s a federal holiday that has existed since 1941, and honors the traditional celebrations dating back to the 18th century and the American Revolution. The Fourth of July is a time to celebrate American independence, and typically includes a wide range of festivities. While it’s a great time to make memories, enjoy the great outdoors, and catch a firework show, don’t forget that holidays are a prime time to step up your job search efforts. By networking at social gatherings, or using the extra day off to search for jobs or enhance your resume, you can make important career advancements this Independence Day. For more tips on using the holiday weekend as a networking opportunity, check out this Movin’ On Up article. 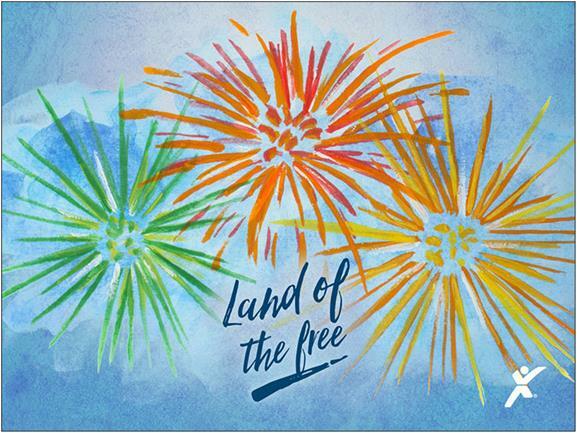 Express Employment Professionals wishes all of our associates and their families a happy and safe Independence Day.